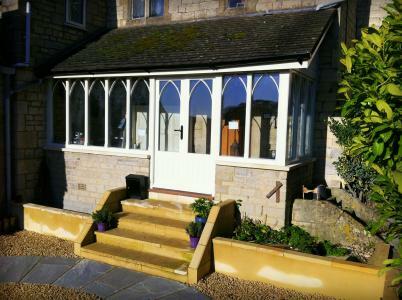 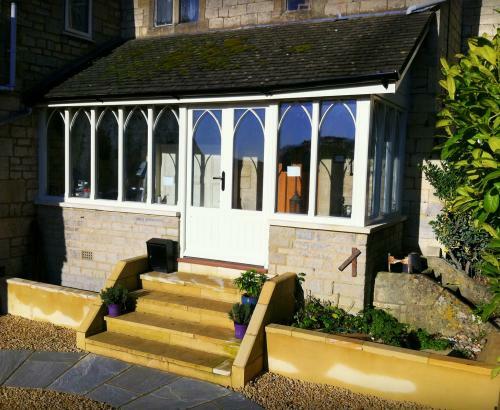 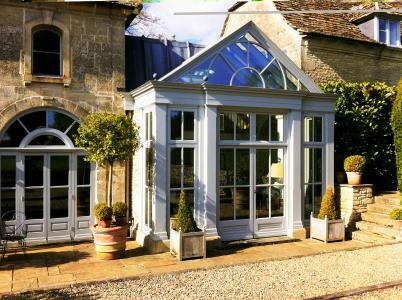 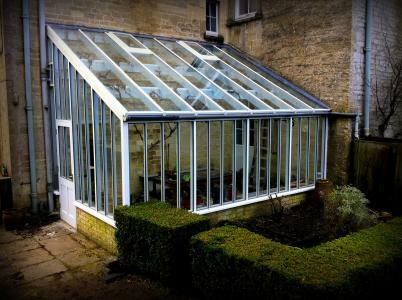 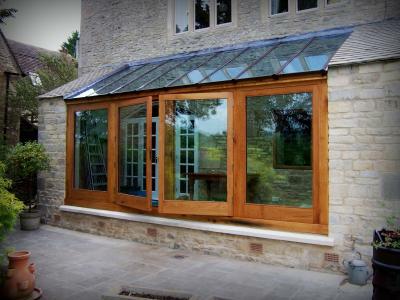 Conservatories can be a fantastic extension to your home and living area. 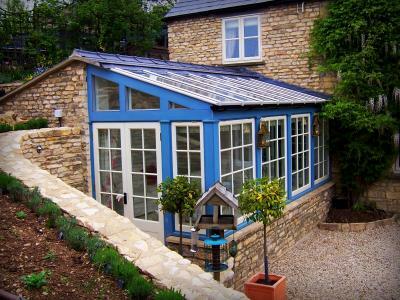 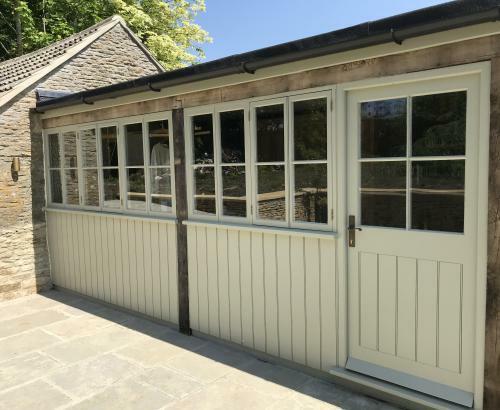 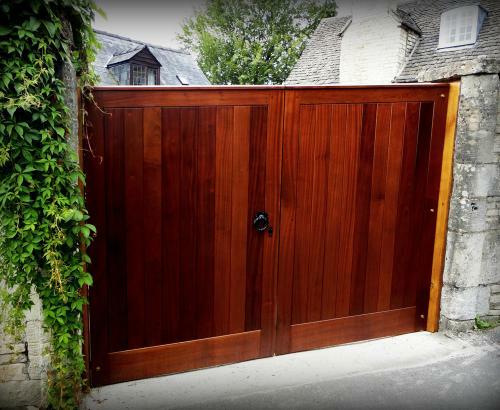 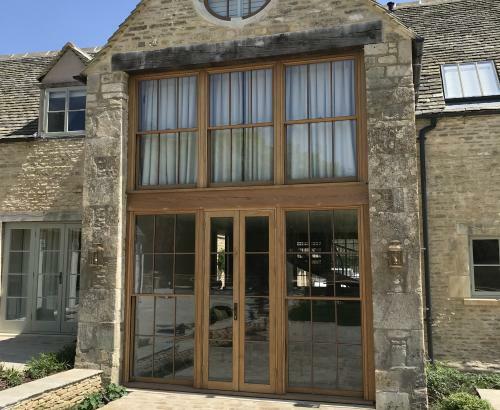 We can work with your architect to carry out the work from plan, alternatively, we can offer you design ideas or replicate your existing conservatory. 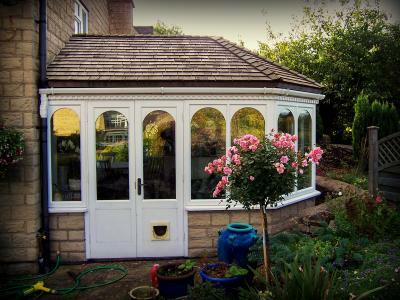 With the advances in modern glazing we can achieve low U values so you can enjoy your conservatory all year round.